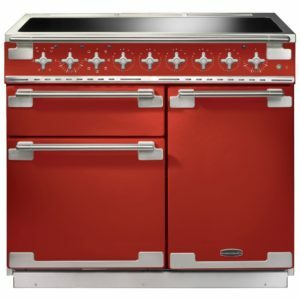 Falcon’s outstanding design, built to high standards and with incredible cooking options – there’s plenty to talk about. 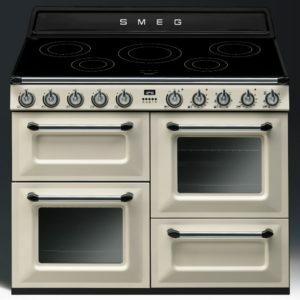 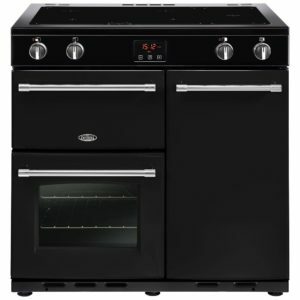 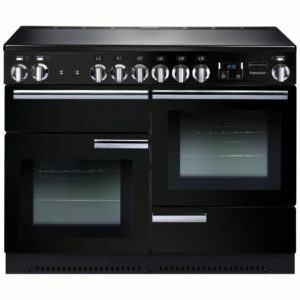 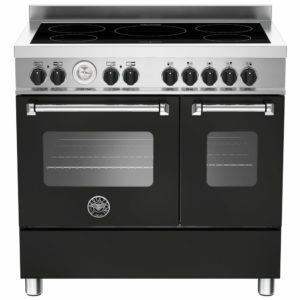 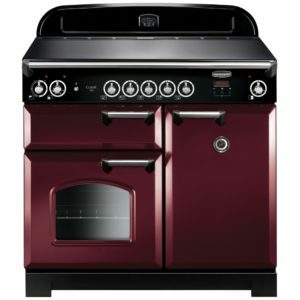 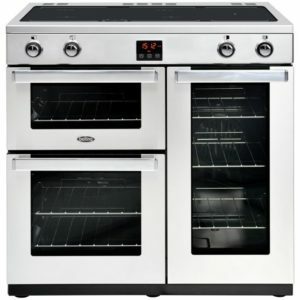 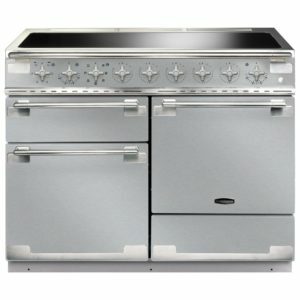 You will certainly get your guests talking when they see this brilliant 100cm wide range cooker as well. 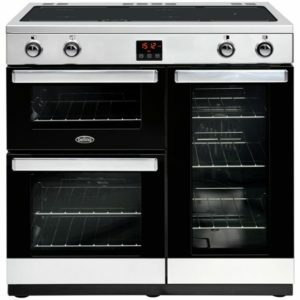 Finished in timeless black with chrome trim, it has bags of style, and with two roomy ovens you will have space to fit even the family roast in! 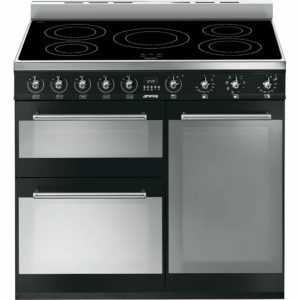 The smart induction hob top has five powerful cooking zones, so there’s room for all your pans. 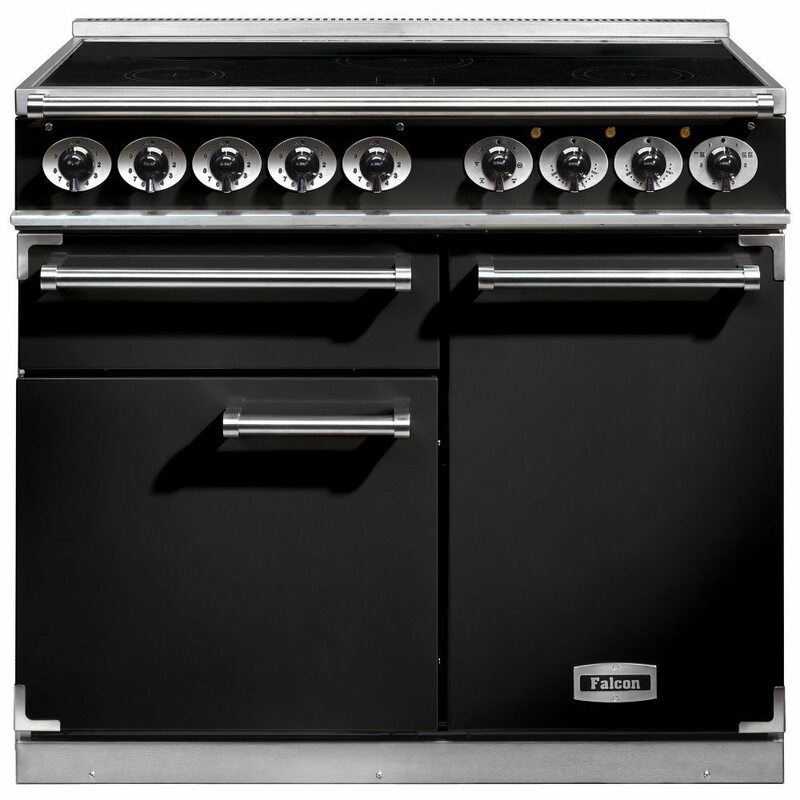 You will soon be cooking up a storm thanks to Falcon!